Dragon 100 – the flagship programme of Dragon Foundation – is a platform for talented people of Chinese heritage from around the world to interact, exchange and collaborate. 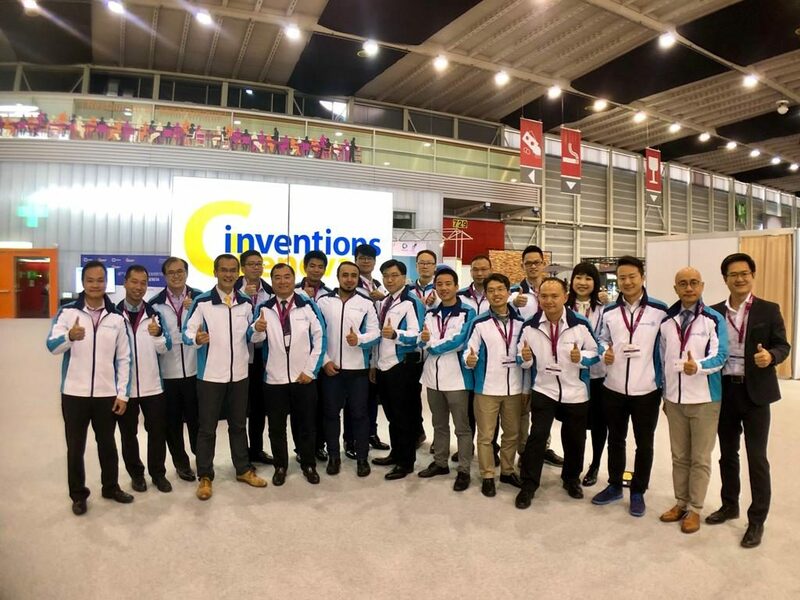 With the theme ‘Vision for a Better Future: Innovation for Sustainable Growth in China’, this year’s Dragon 100 programme took place from 11 to 18 June, covering Hong Kong, Shenzhen and Henan. 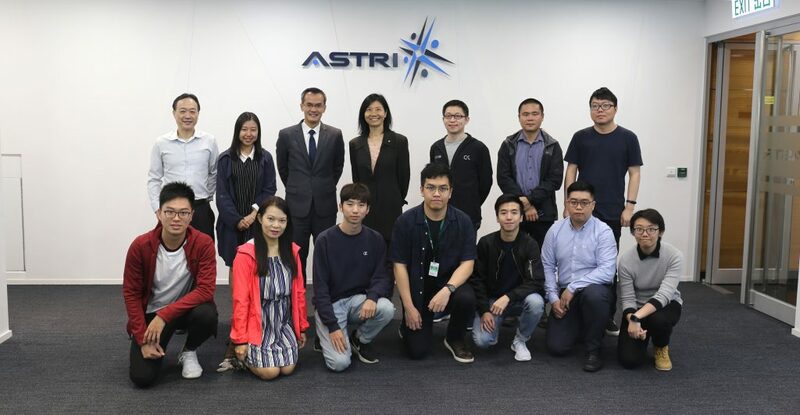 Dr Meikei Ieong, CTO of ASTRI took part in the Commissioning Ceremony in Hong Kong on 12 June 2017 hosted at the Hong Kong Federation of Youth Groups (HKYFG) Premises in North Point. 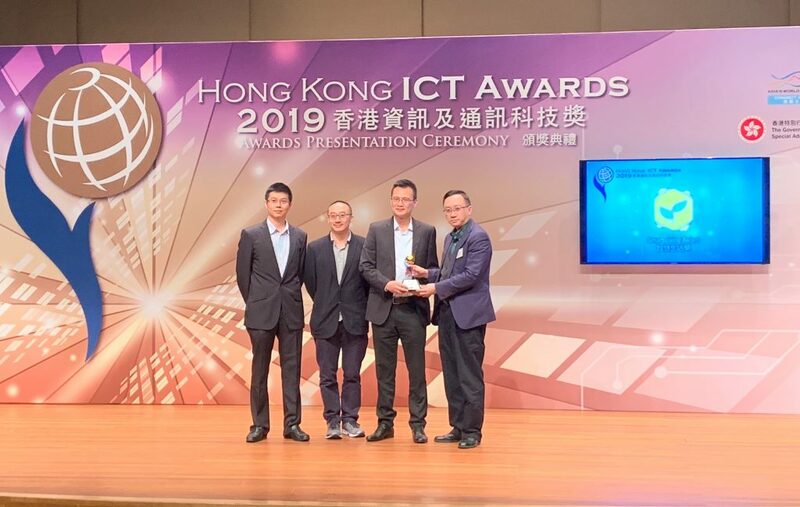 In his keynote speech, Dr Ieong highlighted the role Hong Kong can play in helping the entire region to empower its youth and fuel socio-economic development through innovation. As the second largest economy in the world, China plays an increasingly important and influential role regionally and globally towards sustainable development. 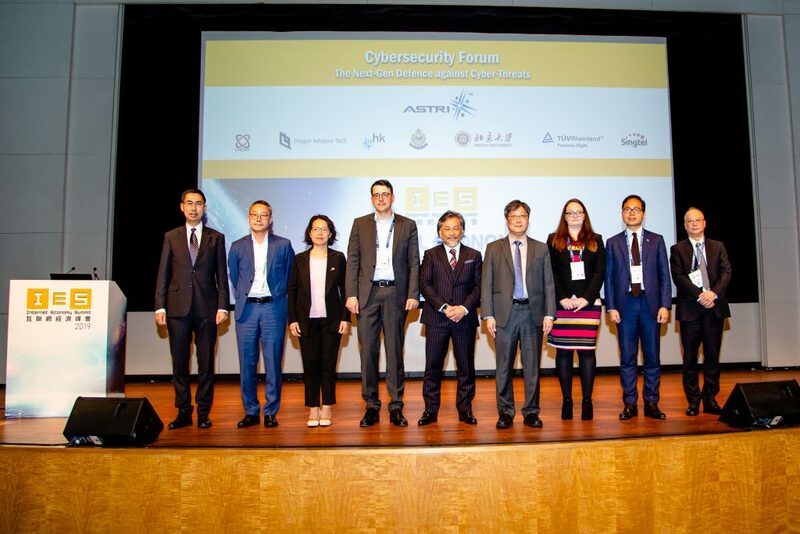 At the commissioning event, the speakers and participants discussed how innovation and technology can help tackle the society’s hurdles, with strong emphasis on youth development and sustainability. Every year, the Dragon 100 programme brings together 100 ethnic Chinese youth from around the world for events, lecture sessions and study trips in Hong Kong and the Mainland. The platform seeks to enable people of Chinese origin to learn about their heritage and culture, and to study recent developments in China, while also forging networks and exchanges.